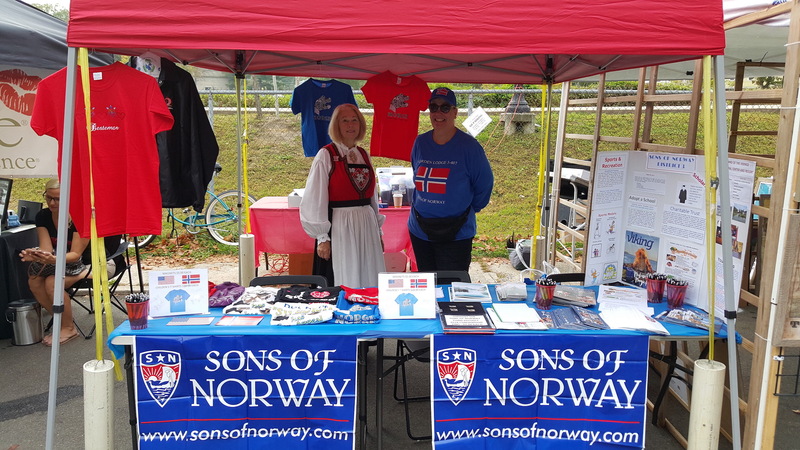 We are proud of the fact that Sons of Norway is an organization for all men, women and children who share a passion for the culture and heritage of Norway. Whether you want to reconnect with our heritage, learn more about modern and historical Norway or meet other people who share your interest in Norwegian culture, we are the right choice for you. Please spend some time visiting our web site to learn more about District 3 and what we have to offer! Our navigation menu can direct you to everything that’s available. If you could use some direction, there’s more to discover below. What’s New In The 3D? 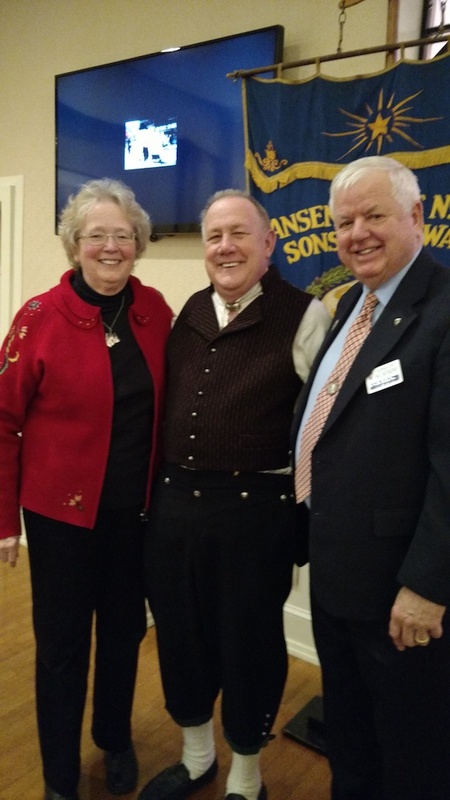 Check back for the latest news and events!